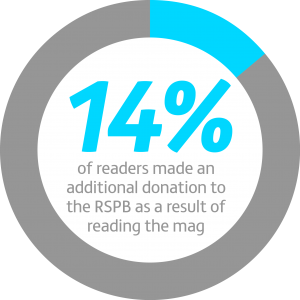 RSPB membership comms - Immediate Media Co.
We were appointed by the RSPB to develop a new magazine for their 1 million-plus members, as well as a roster of children’s magazines and regional newsletters. 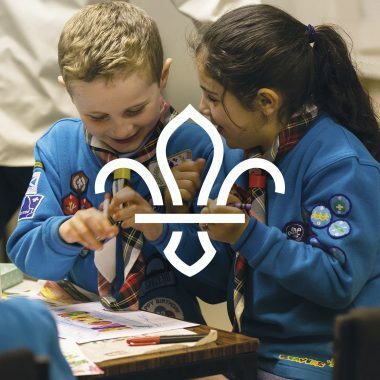 They wanted to reach out to new audiences (especially families), increase members’ engagement in their campaigns and offset magazine costs with increased advertising. 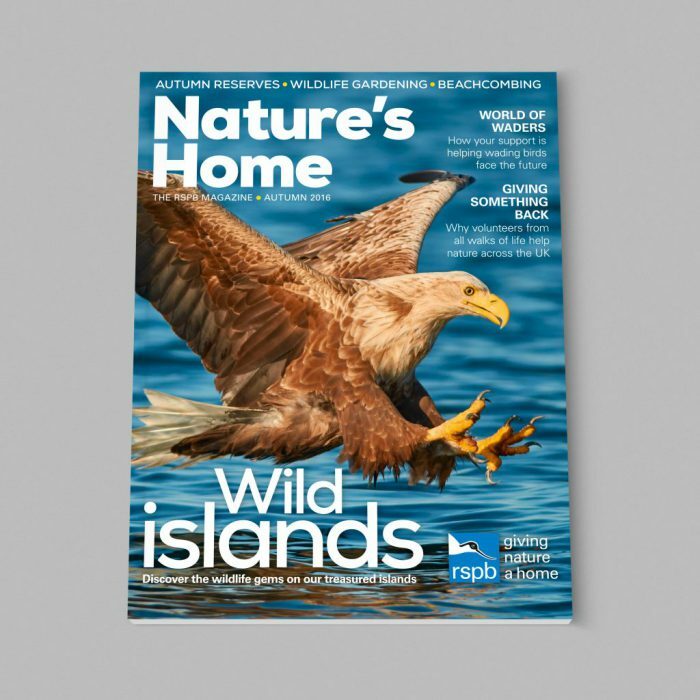 We reinvented the RSPB members’ magazine, Nature’s Home, introducing a new design, sections and contributors. 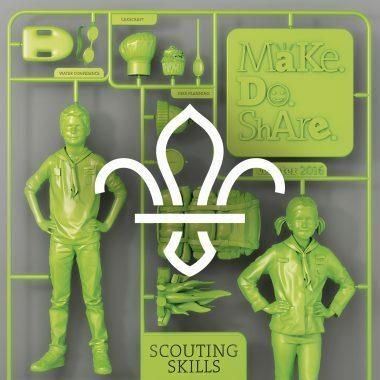 As well as new family pages within the magazine, we created a special family supplement, reflecting key activities for the season, which were mailed with targeted copies in summer 2015. 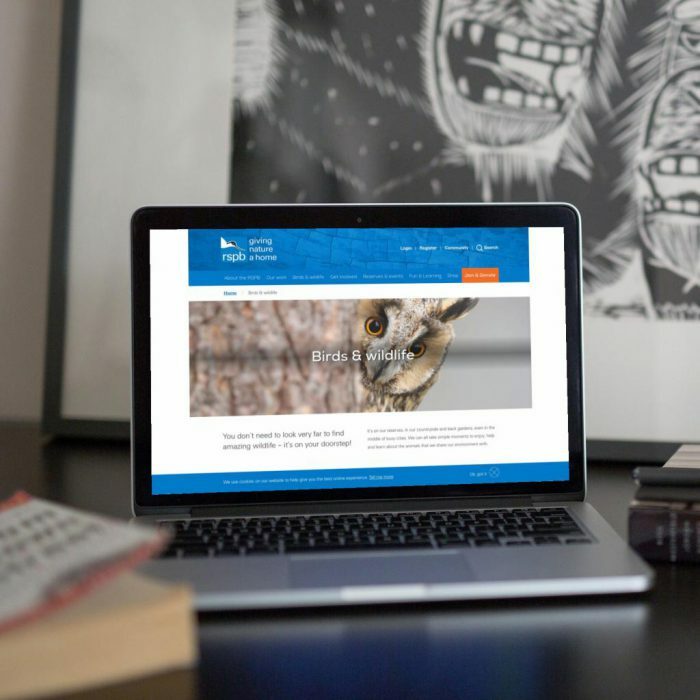 At the same time, we redesigned the magazine for teenage members, Wingbeat, giving it a clear graphic identity that echoed the adult branding. 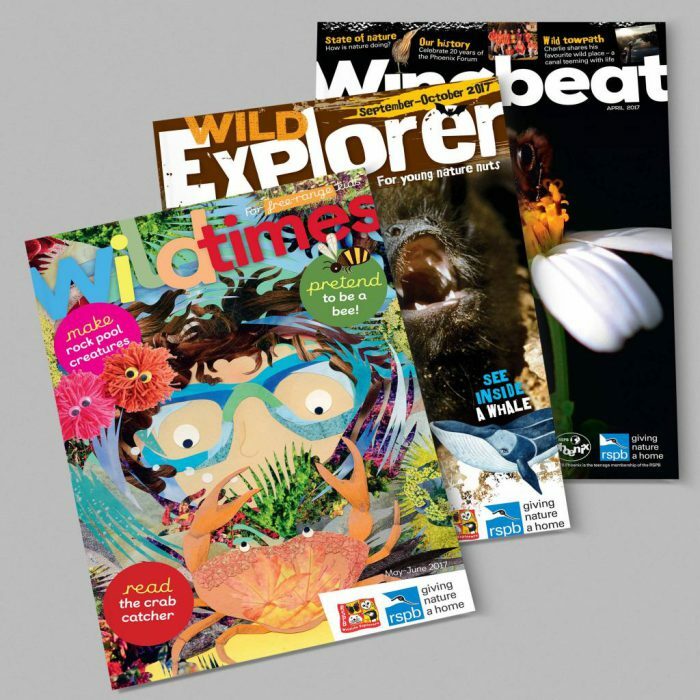 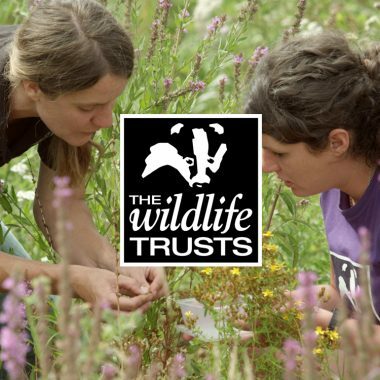 And we took on the publishing of Wild Times and Bird Life magazines for younger readers, as well as three regional newsletters.